Wrap with Love began in 1992 with an idea to encourage knitters/crocheters to create squares and wraps that can be sent to some of the millions of people in the world affected by cold weather. 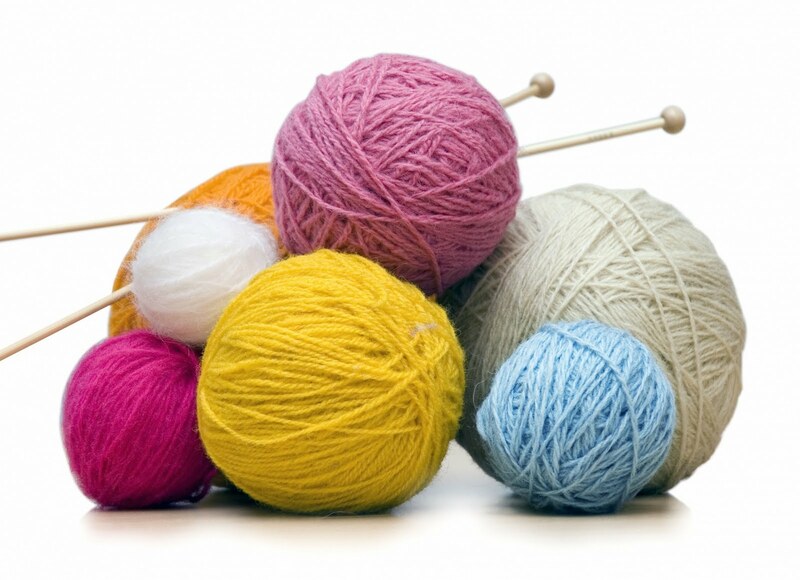 Participating Sutherland Shire Libraries would like to invite those interested in joining this annual event, to meet with fellow knitters on Monday June 7 at 9am to 11am. For those not able to join us on the day, completed squares or wraps can be dropped off until the end of July at any Sutherland Shire Library or Sutherland Community Centre. Further information on the project and patterns for the squares available on Wrap With Love. Smudge the dog got to meet lots of boys and girls at Sutherland Library's storytime on Wednesday 26th May 2010 when Bruce Whatley and Rosie Smith's story 'Little White Dogs Can't Jump was read as part of National Simultaneous Storytime. National Simultaneous Storytime is a campaign organised by the Australian Library and Information Association. During this storytime, a picture book written and illustrated by an Australian author and illustrator is read simultaneously to children in a variety of venues around Australia. The campaign promotes the value of books and encourages young people to read, share books and become involved in other fun and engaging literary based activities. The campaign is an integral part of promoting the value of reading and literacy within Australian society. In 2009, over 120,000 children and adults across Australia took part in National Simultaneous Storytime. Smudge behaved himself most of the time, but the best part of his day was he got to have a ride in mum's brand new red sports car. Some of the big kids also had a turn at driving! Sutherland Shire Libraries hold a variety of storytimes and other activities for children at all your libraries. Join us in celebrating Shire libraries as the place to access, communicate, connect, educate, entertain and inform. Each library will be holding special activities and events during the week. Visit your local library to see what's on. Friday 21 - Sunday 23 MayIt's that time again! Sutherland's huge annual book sale. This year is the 21st anniversary of our annual sale and it promises to be bigger and better than ever. If you have never been to this event before come along and join the fun. Run in and grab a bargain from our huge range of adult and children's books and magazines. There is something for everyone. The sale is held over 3 days with stock replenished regularly. Proceeds from the book sale are used to fund new library projects. Cash sales only. Announcements will be made as to meeting point. Impress your friends and family with your handmade cards. All materials are supplied but numbers are limited so bookings are essential. For information and bookings phone Kristin on 9710 0823. 10.30am-11.30amCarry all your favourite books in your pocket! Discover how to download popular digital audio and eBooks from the library website any time you want. 11amJoin us for some fun with a nationwide Simultaneous Storytime Reading of Little White Dogs Can't Jump by Bruce Whatley and Rosie Smith. Be one of over 100,000 children and adults across Australia taking part in this special event. National Simultaneous Storytime provides a fun and special opportunity for everyone to share in the joy and importance of reading and literacy for children. 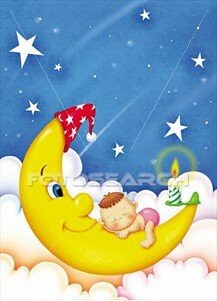 Wear your pyjamas if you like! 6.30pmAlways wanted to write but not sure where to start? Join us at this introductory workshop presented by Stella Tarakson, an award winning author, researcher and tutor from St George and Sutherland Community College. Discover staff work areas and back room activities. Preschool storytime with a digital component. Whiz around the website, gain control of the catalogue, delve into databases and overindulge your senses in Overdrive. 1pmLocal author Constance Fairleight will talk about her new book Creating the Life You Truly Deserve TM as the key to attaining the kind of life that you could only dream of. Join us for an enjoyable afternoon. Visit any Shire Library during Library and Information Week to go in the draw for your chance to win a basket full of goodies. Monday 17 May 10-11am at Sutherland Library. Learn about the law concerning retirement villages to help you make important lifestyle decisions. What questions should you ask yourself or the management before entering into a prospective village? Or as a current resident of a retirement village you may have some problems and need answers. Bookings are essential. Phone 9710 0351. 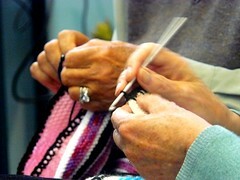 Do you love knitting or have you always wanted to learn? Then come along and join other knitters in the comfortable surroundings of Cronulla Library. We would like to invite knitters and would-be knitters to join the new Cronulla Library Knitting Group, meeting on the second Wednesday of each month from 1.30pm-3pm. Meet new people, make new friends and help keep this wonderful skill alive. Come and join us at the first meeting on Wednesday 12th May for some good conversation and great knitting!